Sadhguru tells the story of why Shiva ripped of Brahma’s fifth head, and how Shiva explored the nature of creation to attain to a point of absolute stillness. 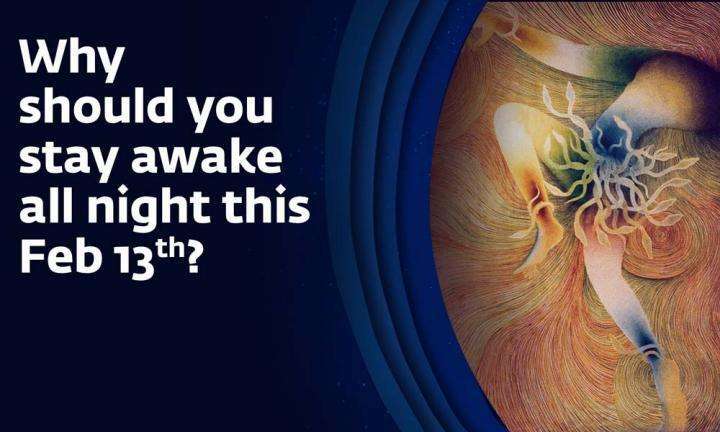 Why Should You Stay Awake All Night This February 13th? 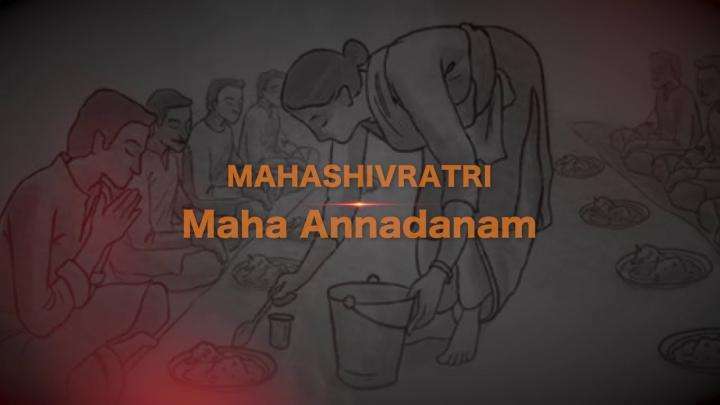 In this short animated video, Sadhguru explains why staying up on Mahashivratri is of great significance.